Americans want the federal government to do more to protect clean water, but the Trump administration is doing the opposite. 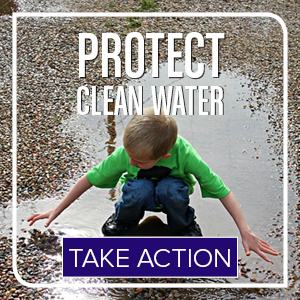 Tell the EPA “No Dirty Water Rule”! Take action today! A disaster is unfolding in LA, where Mosaic Fertilizer's containment pond is showing signs of collapse. This would release up to 500 million gallons of acidic & radioactive water into the Blind River & Lake Maurepas. Send your message now! 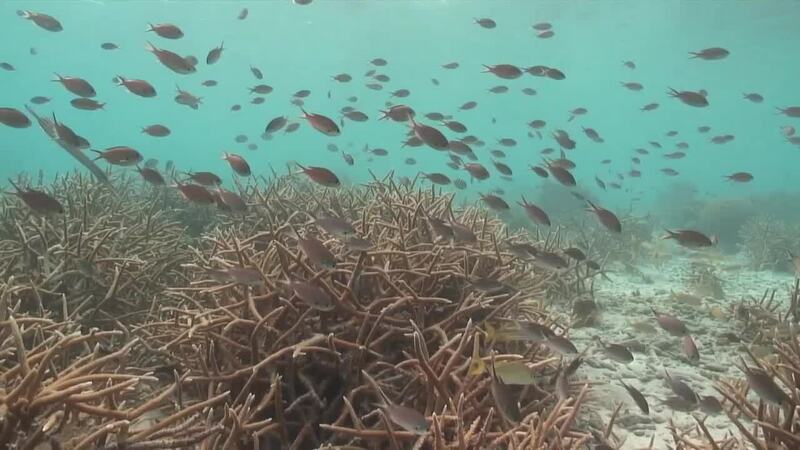 FL's politicians have missed multiple opportunities to protect our waterways and marine life from nitrogen and phosphorus pollution and algae smothering rivers, lakes, springs, and bays. It's time to act.